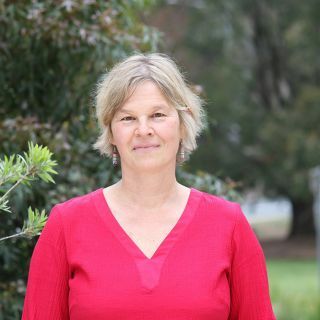 The University of Canberra acknowledges the Ngunnawal peoples as the traditional custodians of the land upon which the University's main campus sits, and pays respect to all Elders past and present. 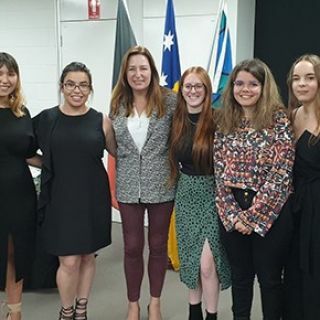 The Office of Aboriginal and Torres Strait Islander Leadership & Strategy (OATSILS) provides strategic advice on issues affecting Aboriginal and/or Torres Strait Islander peoples and assists the University to build strong networks and positive community interactions with Indigenous Australians. 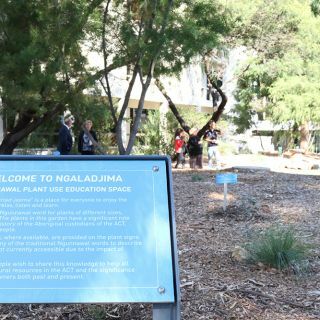 The Ngunnawal Plant Use Education Space aims to create a space for knowledge and cultural exchange at the University of Canberra. 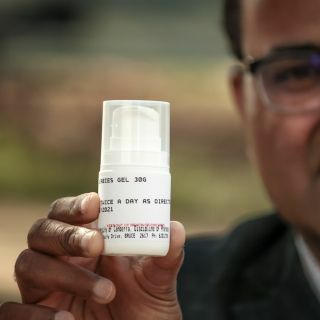 A crucial new project from the University of Canberra will seek to improve the design, delivery and the effectiveness of programs for the Indigenous community, thanks to funding from the National Health and Medical Research Council.